KCH employees, families, friends and Auxiliary members marched the distance from the Kekuaokalani Gym/Pool Complex to Coconut Grove Marketplace handing out trinkets and newly made ti-leaf leis to cheering parade watchers along the way. 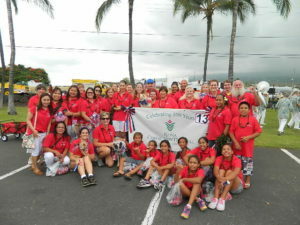 The July 4 parade is popular among west Hawai`i residents and visitors alike. For Kona Community Hospital marchers, seeing friends and coworkers along the parade route always creates a fun and festive mood. This year, hospital marchers received an added surprise when they were awarded third place in the parade’s Marching Division. 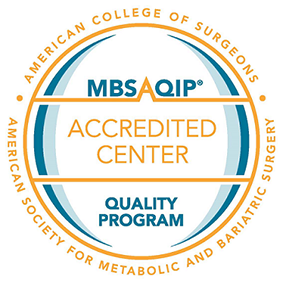 Congratulations, Kona Community Hospital.